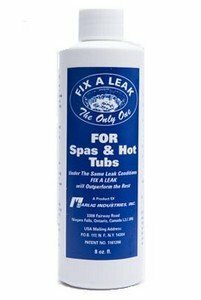 Seal minor leaks in spa surfaces and plumbing without draining, or costly repairs. 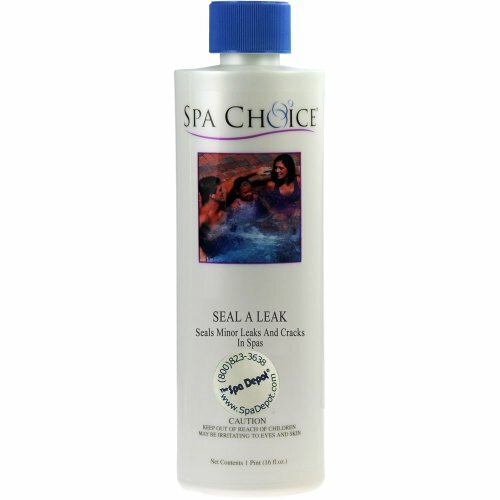 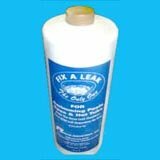 Leisure Time Leak Seal Specially formulated for spas and hot tubs. 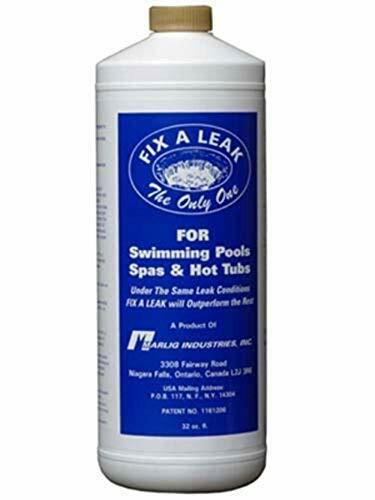 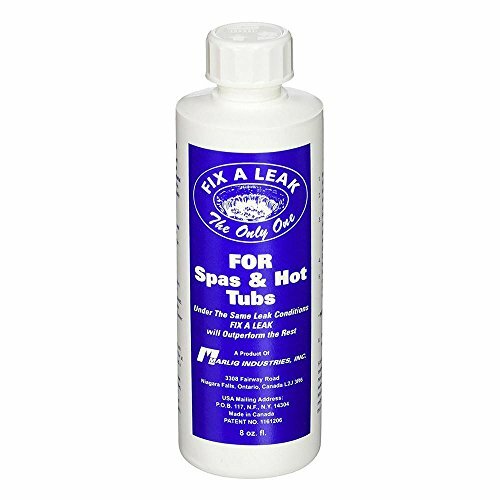 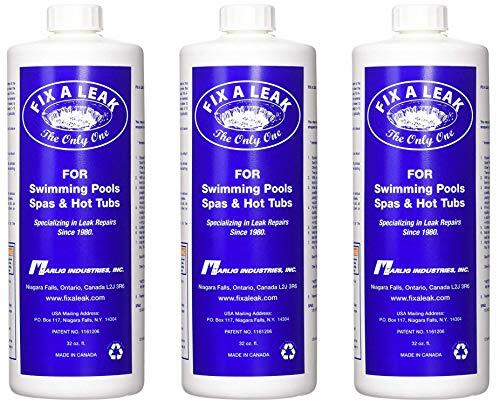 Convenient and easy to use, Leak Seal helps maintain your spa's surface and plumbing for years of enjoyment. 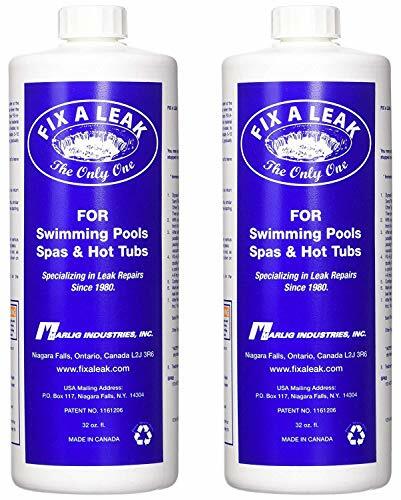 Compatible with chlorine, bromine and ozone sanitizers.